Keep your people looking up. Ceilings are the perfect canvas to broadcast and enhance the character of your space. Whether you need noise control, or stylish and impressive suspended features, we know what’s up. As a healthcare facility it is of utmost importance that you create a space which is pleasant and healing. You need to create a space where your patients are comfortable and at ease. You need to make sure that the rooms, the ambiance, the look and feel of the entire setting promotes well-being, privacy and quiet. To ensure that you don’t have to compromise on any level and that you create a healthcare building which is highly comfy, easy, clean, and bright, our team at CSI has come up with a highly efficient range of ceiling solutions for hospitals. Designed to suit the needs of healthcare facilities and at the same time introduce beautiful architectural interest in the setting, here is a range of highly efficient and cost effective ceiling solutions which will create a highly nurturing an positive environment. Ceiling solutions which have the ability to deliver high acoustical performance and at the same time bring a premium, calming look and feel to the setting, we have ceiling solutions including tiles, panels and planks which will work beautifully in the space and in your budget. From plain ceiling to brushed ceilings, wood look ceilings to metal look ceilings, baffles to clouds to linear visuals, we have a range of ceiling solutions which are durable yet stylish to cope with the intensive use throughout their life. 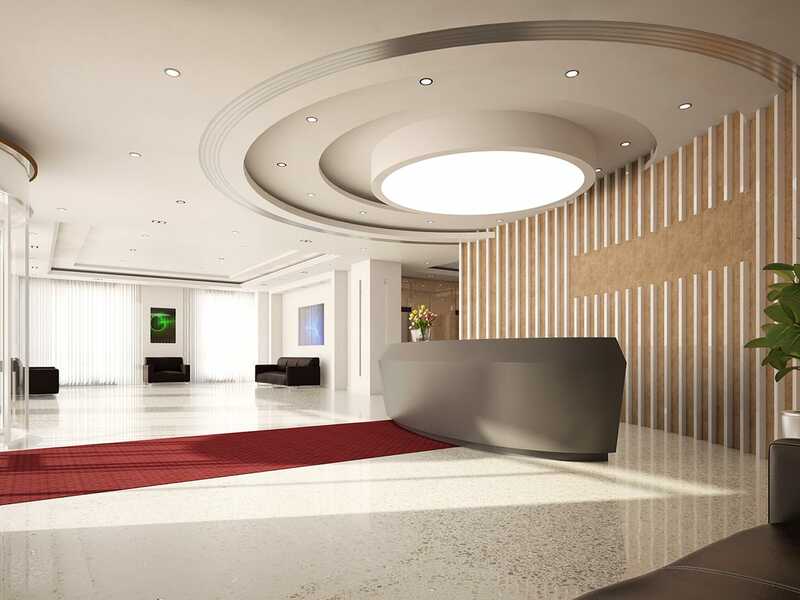 Whether you have to follow certain building regulations and achieve a code compliance or you want a high-performing, super-stylish and soothing healthcare facility, we have just the right ceiling solutions for your space. Tiles and panels which will bring structure, security, and comfort to your space, we have ceiling solutions for hospitals which will promote good health of your patients and keep them absolutely stress free. Get in touch with our team and they will help your with solutions which will make your patients and employees feel brighter and better.